PHILIPSBURG – Let’s Go Luna! – WPSU’s newest animated series on its PBS Kids line-up – will debut at the Rowland Theatre in Philipsburg on Saturday, Nov. 17, at 10 a.m. with a special Sensory Friendly screening. At each of the Circo’s stops, Luna, the moon, guides the trio as they experience the local language, music and daily life. You can learn about people around the world, what they eat and where they live. The premiere of Let’s Go Luna! will be televised Nov. 21 on WPSU. Young and old alike will be able to see it first at the Rowland Theatre. The Rowland screening will be a Sensory Friendly showing that is open to all children and adults. Sensory Friendly showings keep the lights up and the sound at a lower level. Cen-Clear Child Services will be set up in the lobby to offer assistance and activities for children, and WPSU will also be set up and introduce the movie. Admission is free to the Rowland event, and registration is not required. 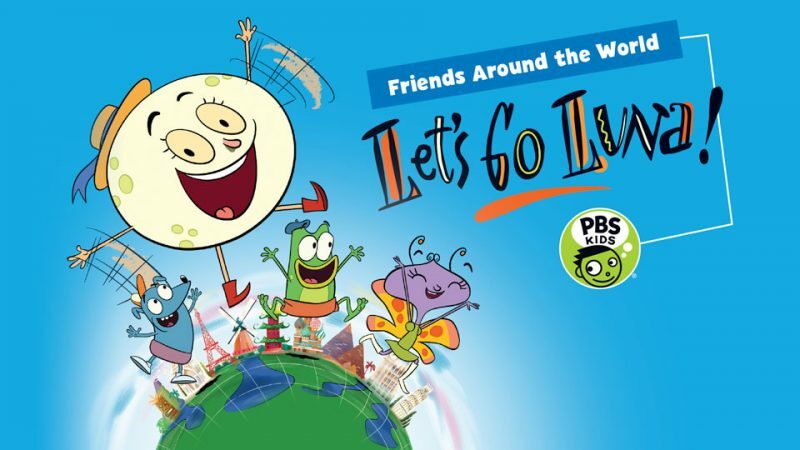 According to Carolyn Donaldson of WPSU, children can fill their PBS Kids Passport by learning about the countries featured in season 1. WPSU will continue the Luna activities in the afternoon from 2 p.m. – 4 p.m. at WPSU Studios at 100 Innovation Blvd., State College. The State College event is also free but does require advance registration at wpsu.org/luna or by calling Tamra at 814-863-6635.